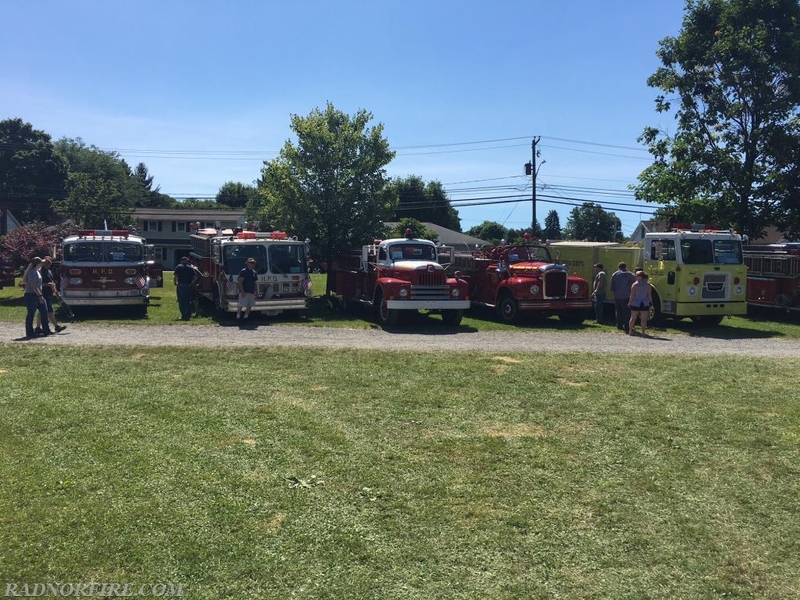 This past weekend, Radnor's award-winning 1954 Mack B75 attended the Antique Truck Club of America's 39th Annual Meet in Macungie, Pa. The show is the largest truck show in the country. More than 850 trucks registered and more than 1,000 truck enthusiasts we’re in attendance. 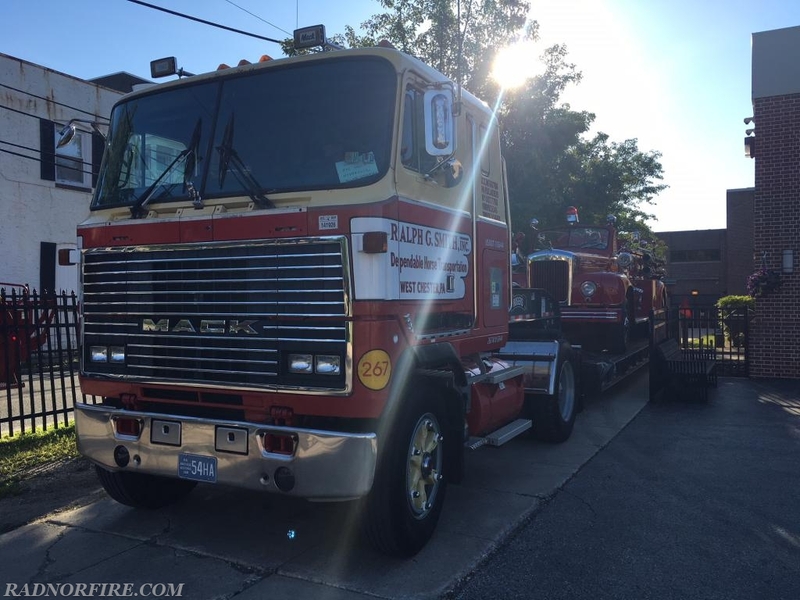 Radnor's Mack was the only B model pumper at this year's event. The truck has a 750 GPM Hale 2 stage centrifugal pump, 400 gallon tank, twin booster reels, with 1200 feet of 2 ½” hose, two 1 ½ inch lines from the rear from one 2 ½ inch pre-connect. 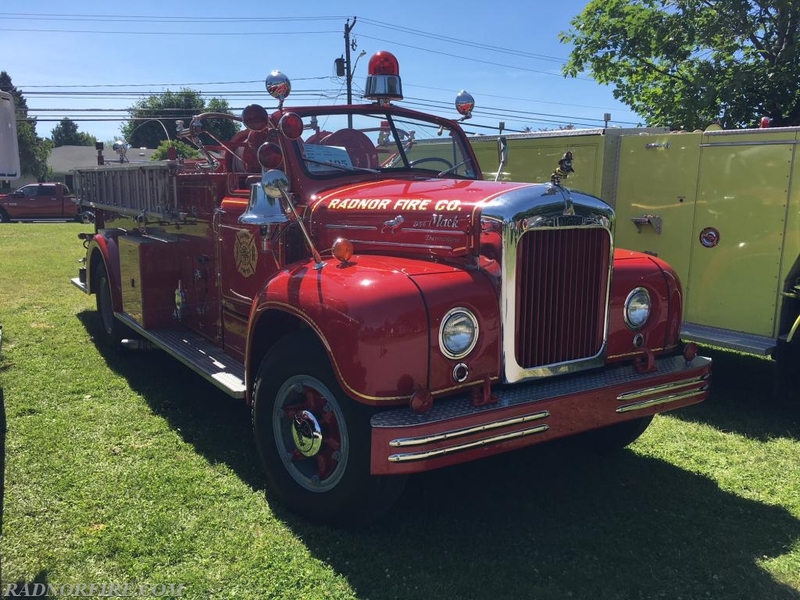 The truck was also the first truck at Radnor Fire Company with foam and wet water tanks, and also one of the first trucks with a pump engine governor, and pre piped 2 ½ “ pre connect. This truck replaced the 1940 Chevrolet. 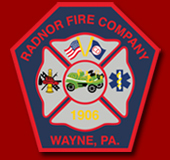 This truck is the only truck to be re-purchased and restored by the Radnor Fire Company.